One of the benefits of living in a global city is that we get to experience many of the great festivals and holidays of those from other cultures. One of our favourite fall festivals, is none other than, the German beer festival, Oktoberfest. We thought we'd provide a quick list for all of you looking to get your lederhosen out for a fun night on the town. For those of you who can't wait for the big Marco Polo Oktoberfest party, the Royal Park Hotel in Sha Tin is hosting a two day Oktoberfest party on October 7 and 8, which will feature a live band and many of the games available at the main event. The Royal Park's kitchen will be serving two types of pork knuckles, sausages, and slow-braised Wagyu beef cheek to accompany your German beers. 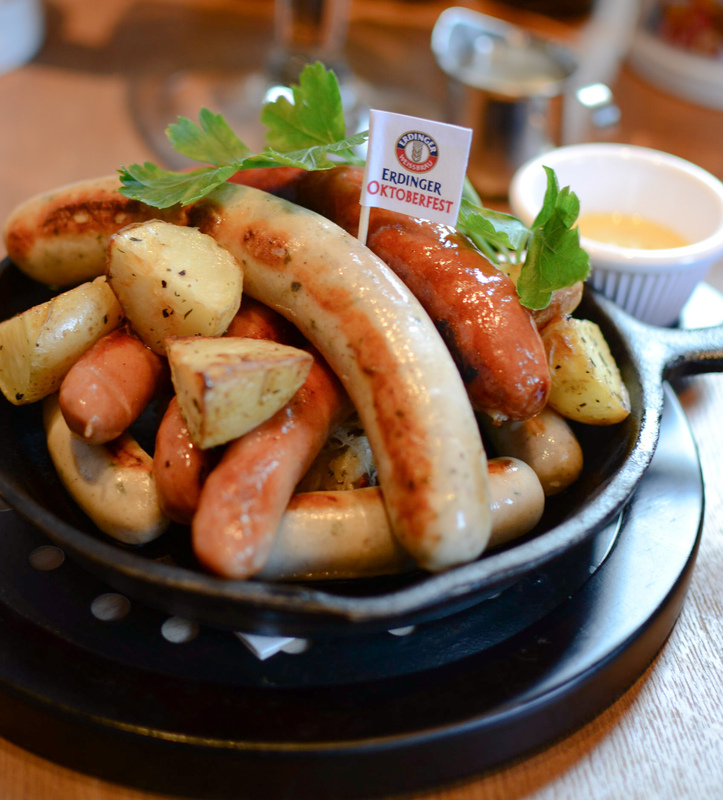 This is the granddaddy of all the Oktoberfest celebrations in Hong Kong! Located on the beautiful carpark of the Marco Polo Hong Kong Hotel in Kowloon, this celebration is not to be missed. Opening night is on October 16th and closing is on November 7th. Tickets can be purchased from HK Ticketing (2018 link here). With a full band and Bavarian games (like the stein-holding contest seen in the picture above), they'll have beer, pretzels, and sausage plates galore for you to chow down on. 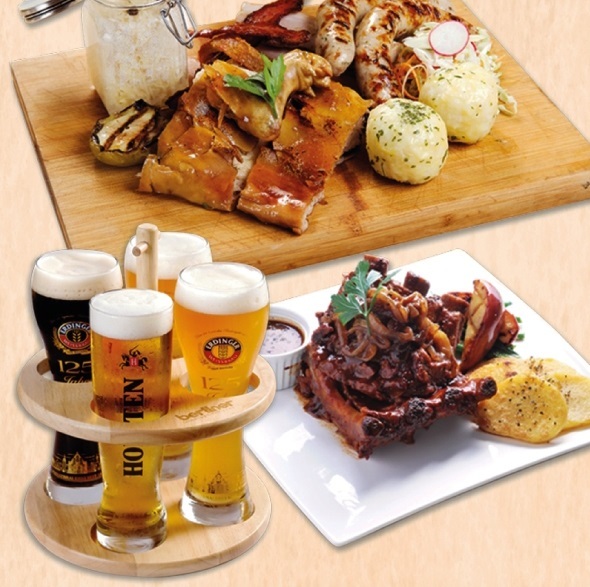 For those of you who can't make it out to a party, Wildfire Grill (multiple locations around Hong Kong) will be offering a special Oktoberfest menu for its customers during the month of October. If you're keen on playing some of those Bavarian drinking games, head over on Wednesdays or Thursdays to test your skills. 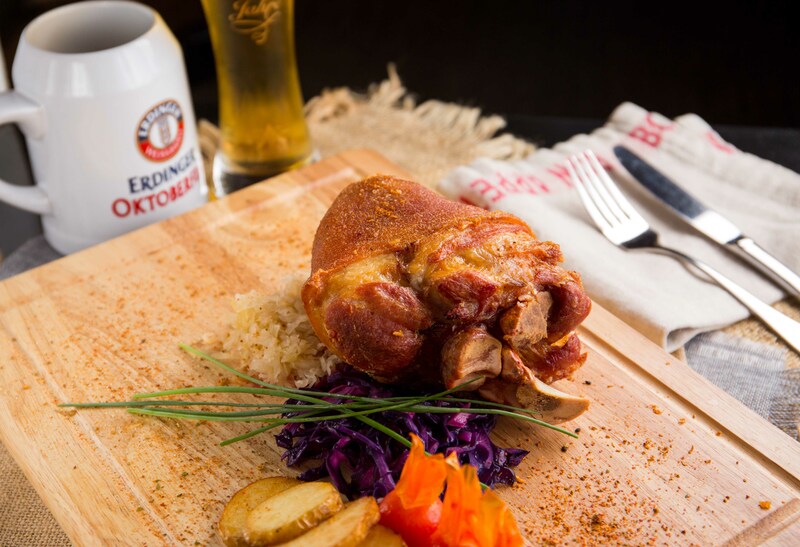 If beer isn't your thing, and you're craving a tasty German meal, head over to Champs Bar, located in The Charterhouse Causeway Bay Hotel, where the chefs have prepared six courses which all use Erdinger Dunkel or Weissbier in the cooking process. 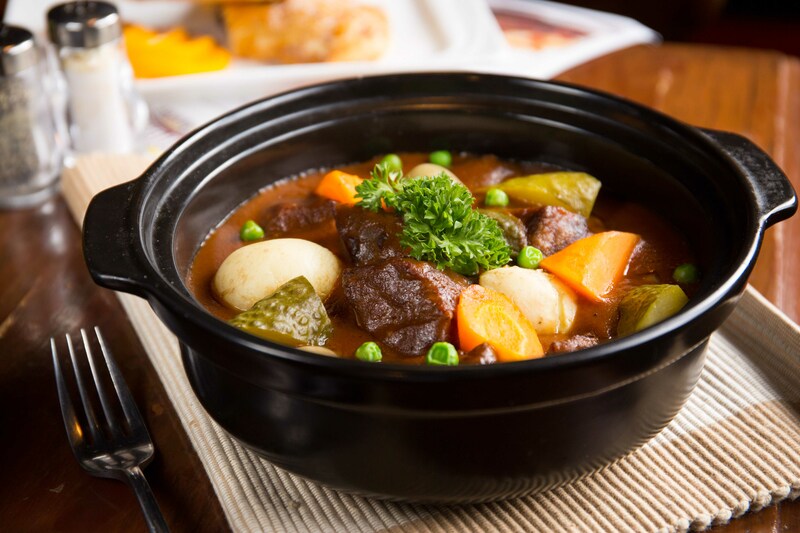 From soups and mussels, to stews and sausages, we're getting hungry just writing about it. 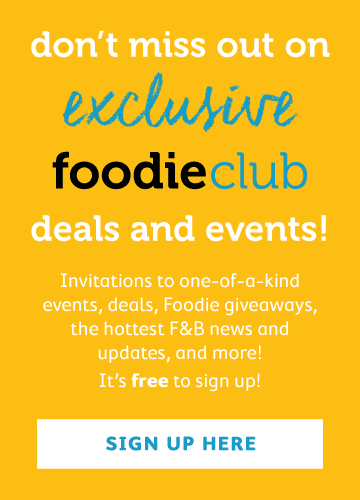 This special menu starts on September 25th and ends on October 31st. This list wouldn't be complete without our friends at the Berliner. Their Oktoberfest celebrations have already started and last until the end of October. In addition to their normal German fare, they've got a number of special platters that include things like roasted suckling pig, smoked pork belly, spareribs, potato dumplings, and more. All of us at Foodie want to wish you all a safe and happy Oktoberfest season! Tzicky tzaacky, tzicky tzacky! Hoi! Hoi! Hoi!